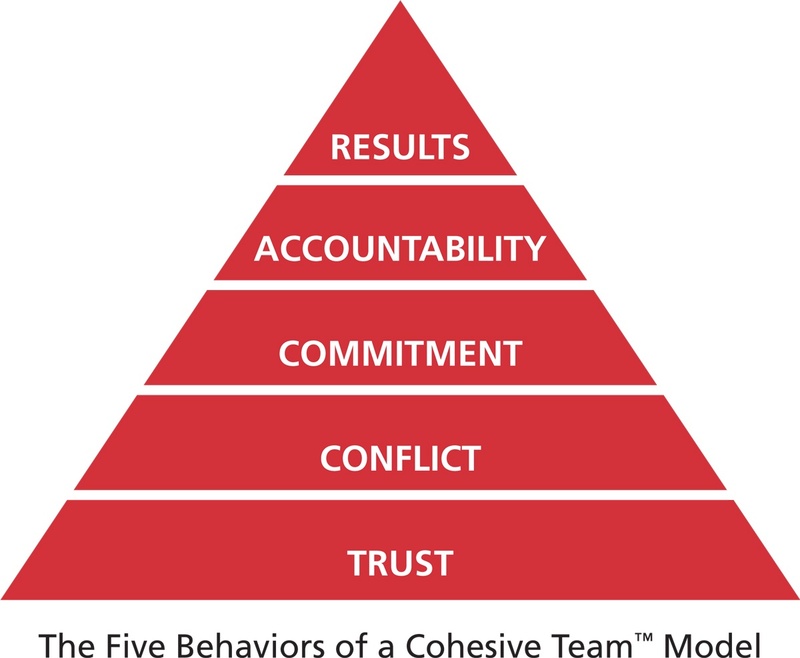 Productive conflict is one of the key five behaviors of a cohesive team. During this session of the IMPACT! Leadership Breakfast Series, we will be discussing how to achieve higher levels of employee engagement and team performance by harnessing the power of productive conflict in the workplace! Access a free trial of the brand new Productive conflict assessment! Join us as we demonstrate powerful new tools and techniques you can use to curb destructive behaviors on your team and throughout your organization. 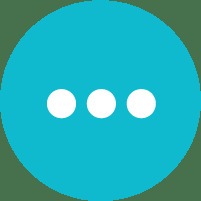 BONUS: Receive a complimentary access code for the brand new Productive Conflict assessment (valued at $86), powered by Everything DiSC.